Although, at times this season, our defence has looked to have been at sixes and sevens and looked a vulnerable unit, do we really need to be looking to bring in a new signing, especially an ageing one? The reason I ask the question is that the good folk of the tabloid publication, the Sun, are running with the inference that Chelsea are looking at bringing Mats Hummels to the club. Hummels, 30-years-of-age, is currently on the books of the Bundesliga side, Bayern Munich. 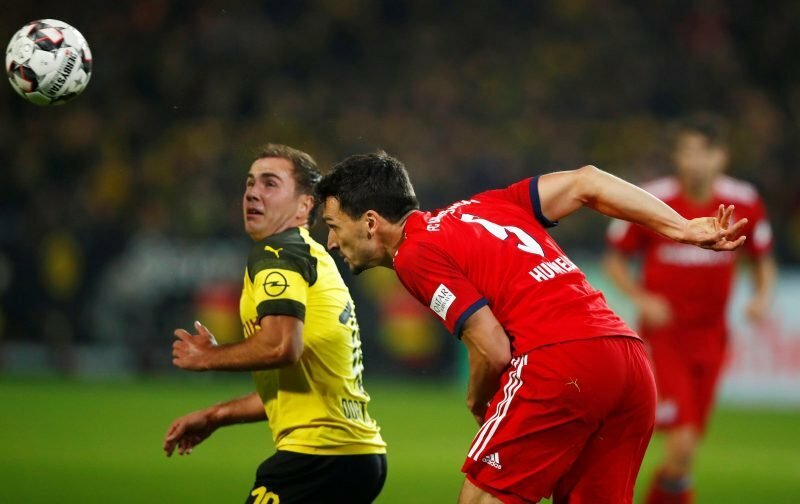 An experienced international, Hummels has the ability to perform in the Premier League, with the Bundesliga being the closest, in type, to our own league. But and here comes the big but, Bayern Munich, if a January sale is to be completed, are looking at a transfer fee of £30 million for the centre-back, a colossal amount for somebody of that age, I believe. Could the answer to our defensive ails be closer to home? Instead of spending big why not move Ampadu or Christensen into the heart of the defence and push David Luiz into midfield? Your thoughts on the above would be most welcome, please feel free to air your view in our comment facility beneath this article. Youre absolutely correct. That sum is too much. But, we need a quality player in that position so we can have three world class players in those positions. At the moment, we only have two.